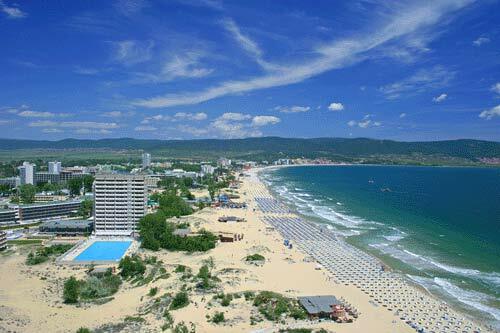 Sunny Beach is the most popular summer resort and one of the hottest spots on the Bulgarian Black Sea coast. The resort had a huge success with all major tour agents for the last 6-7 years, it is well known and results to be one of the top European summer destinations, delivering excellent quality tourist product and great value for money. 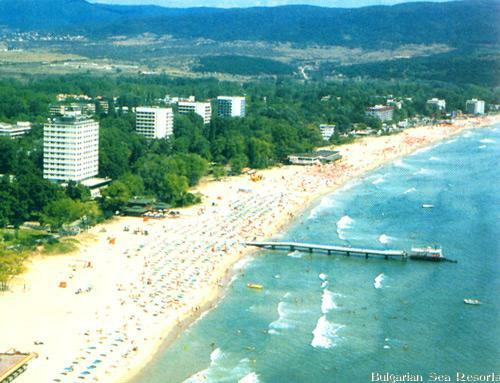 Sunny Beach is the beating heart of the five ( Elenite, St. Vlas, Sunny Beach, Nessebar, Ravda) linked resorts. In the past five years, the booming demand and exploding property market, resulted in a huge 20km. long tourist mega-structure. A true mega-resort. 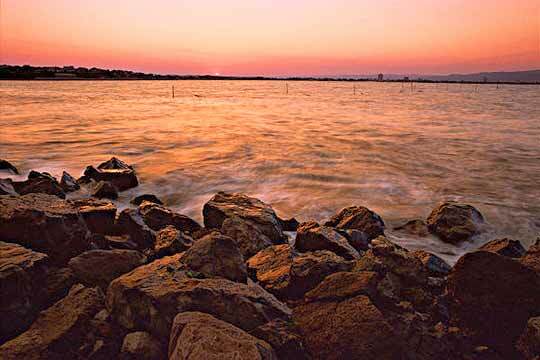 Sunny Beach has the privilege of being one of the few beaches in Europe that can boast an Eastern Sea Horizon. As the day breaks, the sun rises over the water and it is a widely known fact that rays of the low sea sun are particularly beneficial for people with respiratory problems and for health and tone in general. The beaches are truly magnificent, stretching from the green serenity of the Balkan Range mountains to the ancient and picturesque town of Nessebar. There are excellent sports facilities with a wide range of entertainment that offers all visitors to this resort the opportunity to practise and improve their sports or hobbies and even discover new ones. 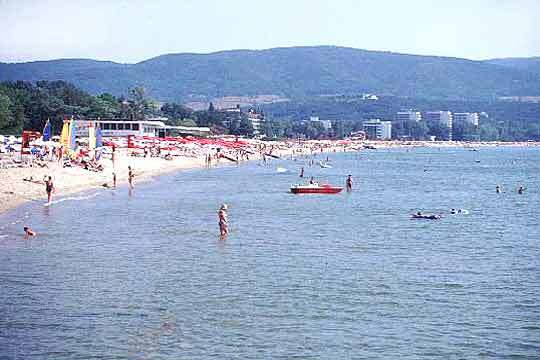 Healthy clean air, moderate climate, four months summer season, warm water (up to 27-28C), safe sandy shore, no poisonous animals or plants â€“ these are just part of the advantages that make the Bulgarian Black Sea coast desired destination for both young and middle aged tourists. 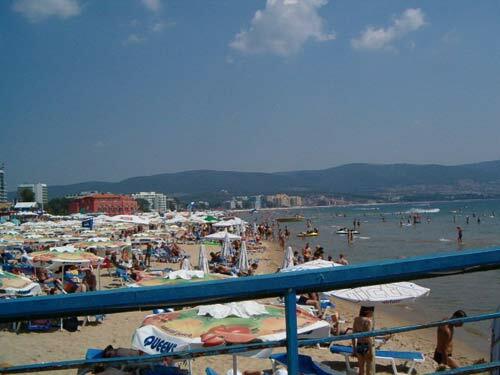 The attractions and the night life in Sunny Beach never stop. Hundreds and hundreds of clubs, pubs, outdoor and indoor discos, cafeterias, etc., will guarantee you and your friends enjoy every second of your holiday. Regards food- name it, here you can get just about anything, from simple take-away shops, through traditional Bulgarian cuisine taverns and Italian pizzerias, to stylish super posh fine dinning restaurant that will meet any gourmet requirements and expectations. If you want to go shopping you can do that in any of the numerous retail areas. Big retail shops, boutiques, famous brands or just a simple gift â€“ you can find just about anything. In summer 2007 a local mall opened to meet the overwhelming demand. Regards attractions â€“ they are literally thousands of them everywhere. Two aquaparks are now operational. There â€“ the emotions are guaranteed. Twister Two indoor slides, twisted around each other, for individual sliding. The attraction is suitable for persons of all ages. You can spend great time with your family and friends there. Niagara Action Aquapak we know that everything that involves the family and the friends is more entertaining. Fast straight direction sliding or rubber rafts sliding for one or two persons. You can share the experience with somebody else. A day of high adrenaline - laughing and shouting could deliver an unforgettable experience and memorable moments. - The Beach! The Beaches are clean... The water is warm and the waves nice. Itâ€™s the best place to relax or take up the beach activities or a horse ride along the beach! - Drawing stands, these are for children to paint a beautiful souvenir that they will take home. They love i.